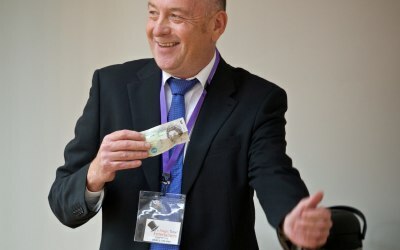 Magician Tony Charles specialising in close-up walkabout magic, family magic shows or even a mix of the two for weddings, parties, venues and corporate events in Sussex, Surrey, Hants and Kent. What you can expect at your event. 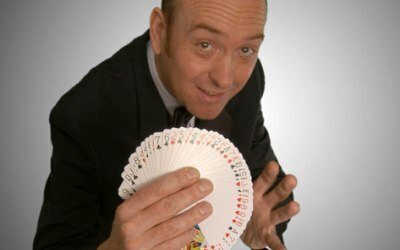 Magic is such a flexible form of entertainment and can be tweaked to suit your needs. 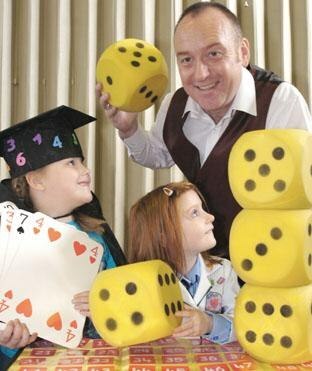 If your event is for a children's party, I use real magic appropriately presented for the age group present. Normally a 45 min show followed by balloon modelling. 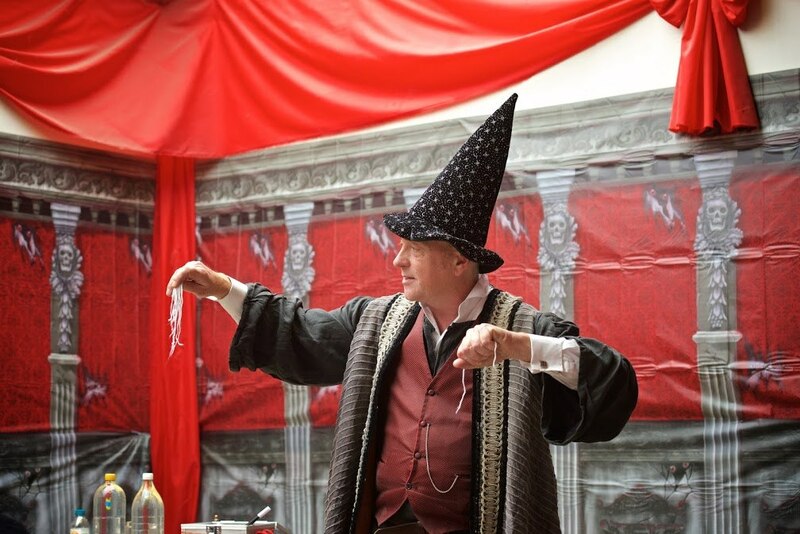 Often I am asked to attend the whole 2 hour party, and in this situation the usual format is a show, balloons whilst the children have their party food followed by either party games, a magic workshop or fizz bang science workshop. 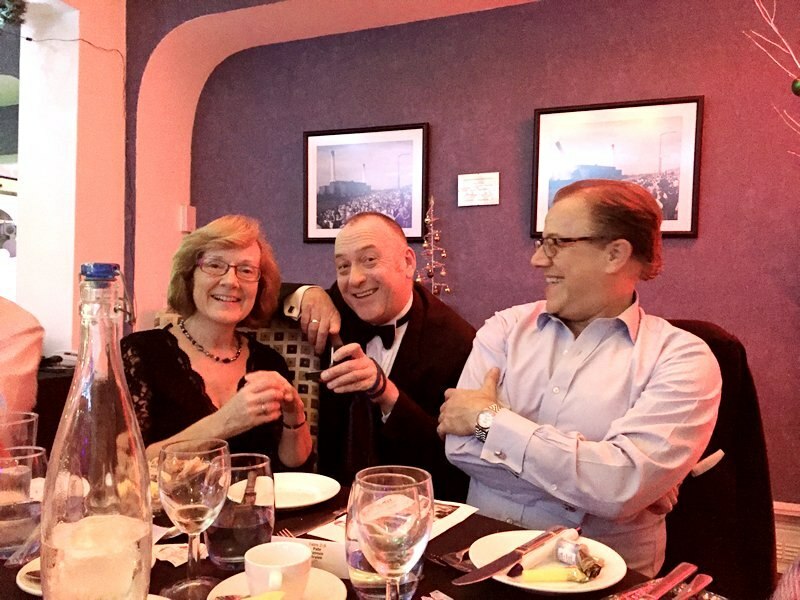 Parties and events are always special occasions and my aim is for the guests to feel great about the magic experience they receive, and to enhance the overall enjoyment of the event. My business has grown by building relationships with my clients and their guests, and that is probably the aspect I love most about my job, as many rebook or engage me after seeing my work live. The only way to do that is to make sure I give my very best at every engagement. That is a basic summary of my services. 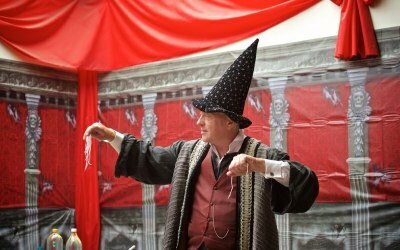 Please feel free to contact me with any questions you may have as to how I can add a magical touch to your event. Wishing you a fabulous event. amongst many private bookings such as the Christmas Party for the cast and crew of Mama Mia the Musical in the West End.. Brilliant magic tricks! Tony was great and made my daughters night teaching her some tricks too, thank you. Highly recommend for parities. Tony was very personable and a good communicator. 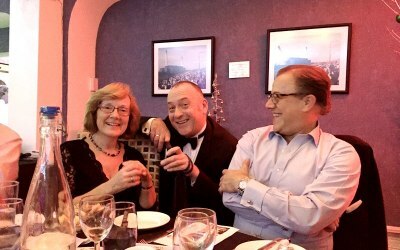 Everyone at the works Christmas party enjoyed his magic and the look of surprise on the faces of those that I knew would be the most sceptical was a sight to see! 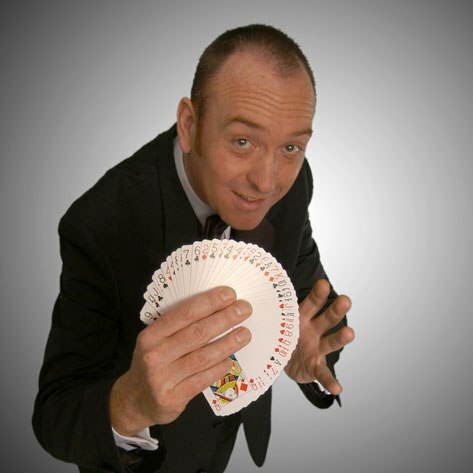 He was a fantastic addition to the evening and I was so pleased I thought to do it, having been to a party many years ago where there were a couple of magicians entertaining the tables. I would highly recommend Tony to entertain you and your guests. Thank you Tony. A great performer! Exactly what we wanted. 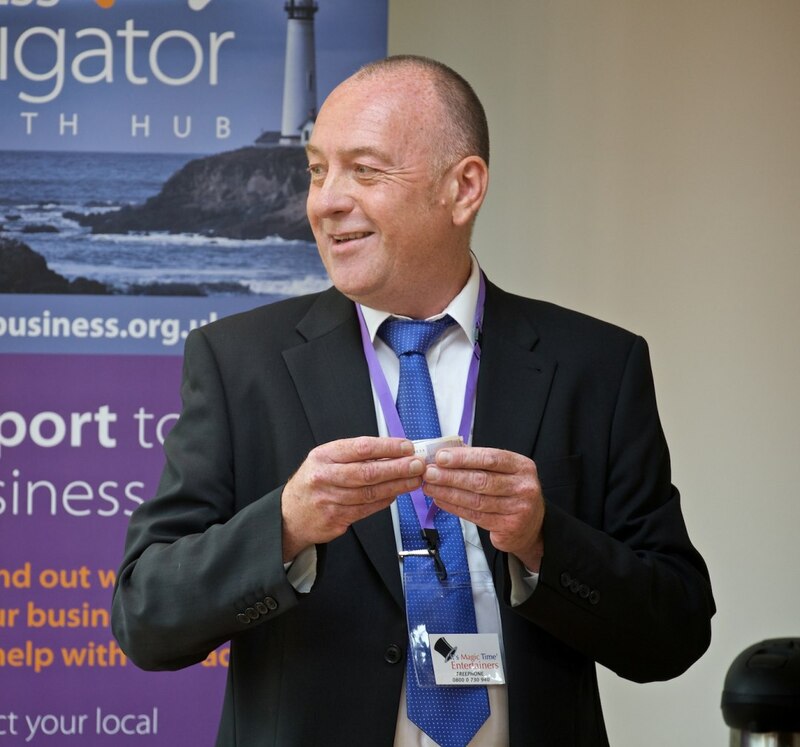 Tony was a great addition to our event, arrived early and did everything that we wanted from a magician - to entertain and bring people together. Thank you Tony! We had an 80th birthday party for our mother, so as you can imagine there was an age group mix from 3 to 83 and Tony did an amazing job of capturing the attention of all. Everyone was saying after the party " how did he do ......" ? Tony arrived on time and mixed in well with the guests for my husbands 50th/housewarming party. 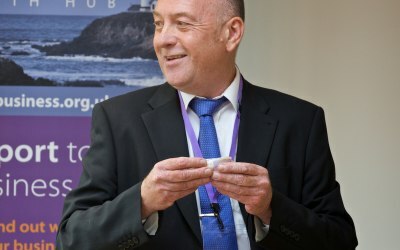 He adapted his tricks to suit the different age gaps...he was very friendly and mingled well, we had around 50 people at the party ranging from 3 up to 75 years..great night, thank you Tony, we would use you again for another event. 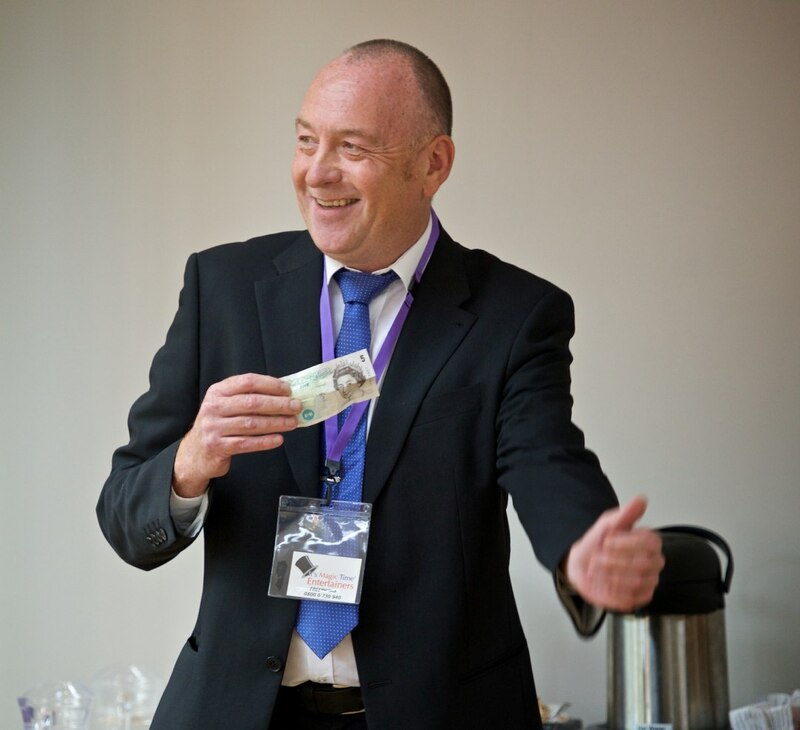 We and our guests really enjoyed being entertained by Tony as he circulated the party. He was punctual, friendly and personable. 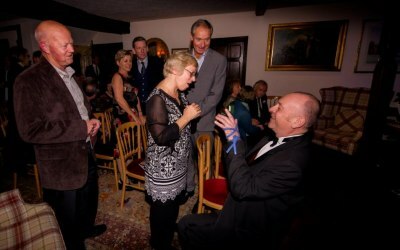 Our guests were mesmerised by the tricks and even my brother was impressed (he is very discerning!) We would recommend Tony without reservation. He really made the evening swing and I would unreservedly recommend him. Hi Leslie, Thank you so much for your review. I am so pleased my performance was well received. For my part it was a super party. Thank you for having me and best wishes to all. Tony was fantastic! 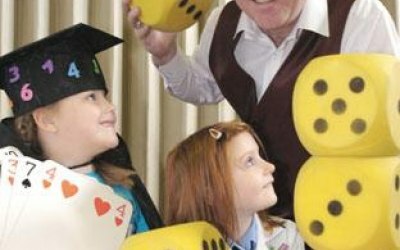 Great magic, funny and brilliant at interacting with all of the children. The grown ups were thoroughly entertained too! 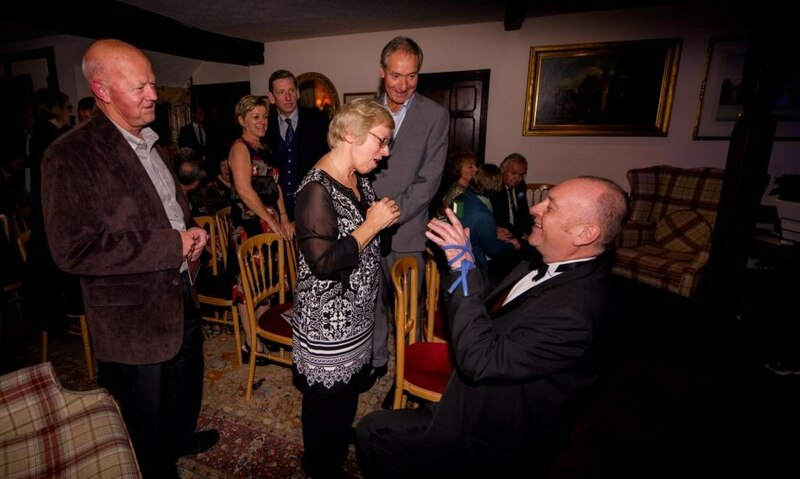 Tony attended our wedding garden party and as soon as he got to our home he briefed me and integrated into the party so well, doing up close magic with the adult guests and then doing a show for the children which they loved and no one wanted him to leave. We've had lots of great comments from our guests and really feel like he made our party special and unique and one that will be remembered by all our guests and will be talked about for many years! Thank you for your testimonial .I am so pleased a good time was had by all. I had a fabulous time at your wedding garden party, everybody was in good spirits and the children were great. Wishing you all the very best for the future. Get quotes from Tony Charles - It's Magic Time and others within hours.